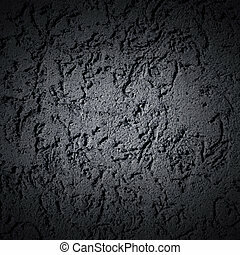 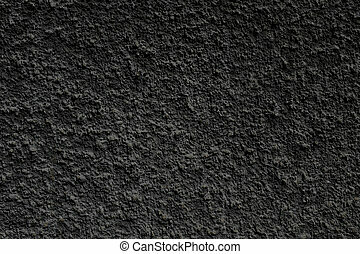 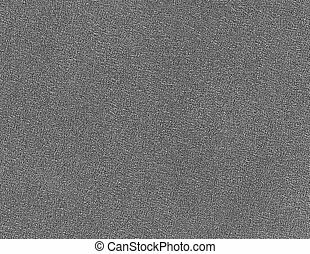 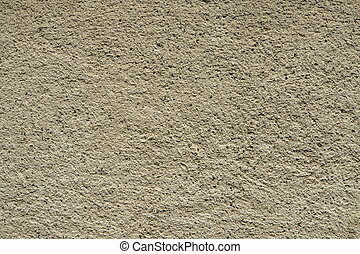 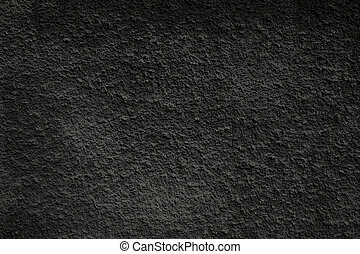 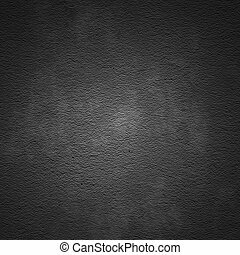 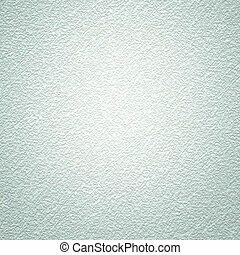 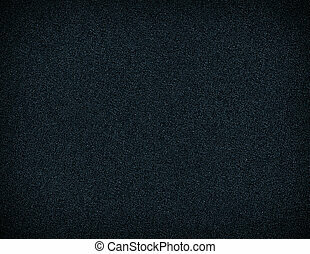 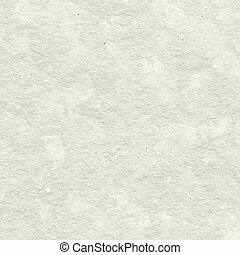 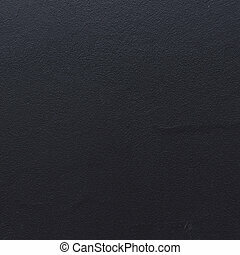 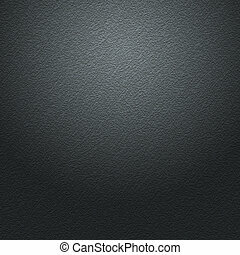 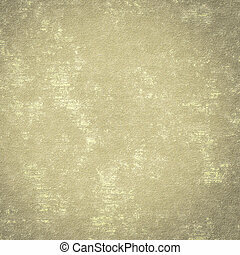 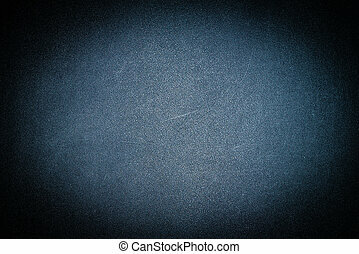 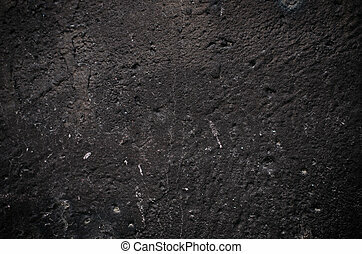 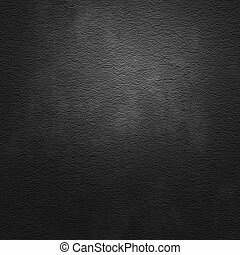 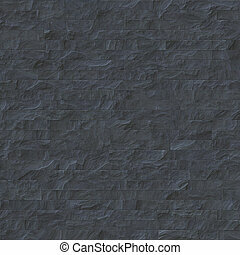 Black grained wall texture for use as background. 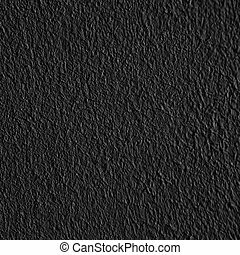 Black wooden texture wall pattern background texture. 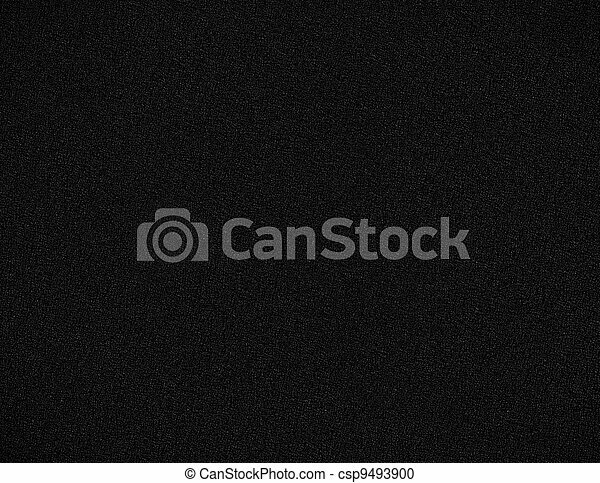 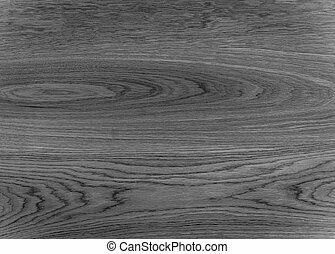 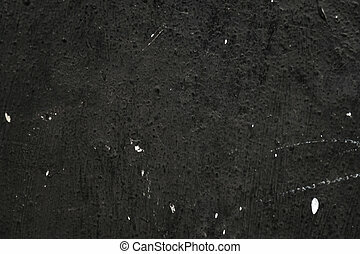 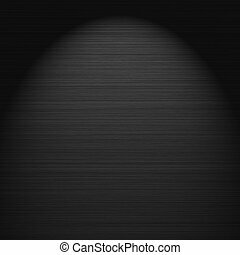 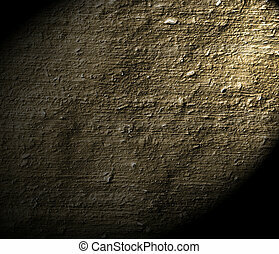 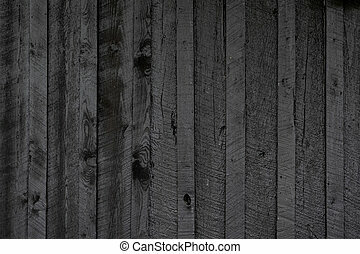 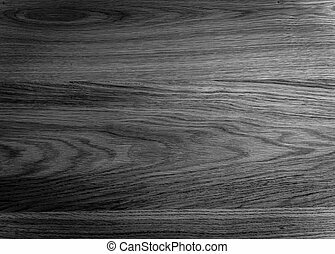 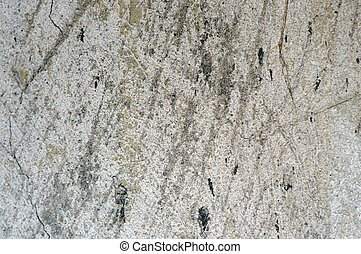 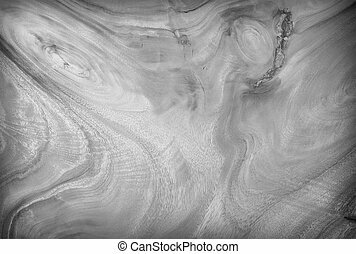 black wall wood texture background.